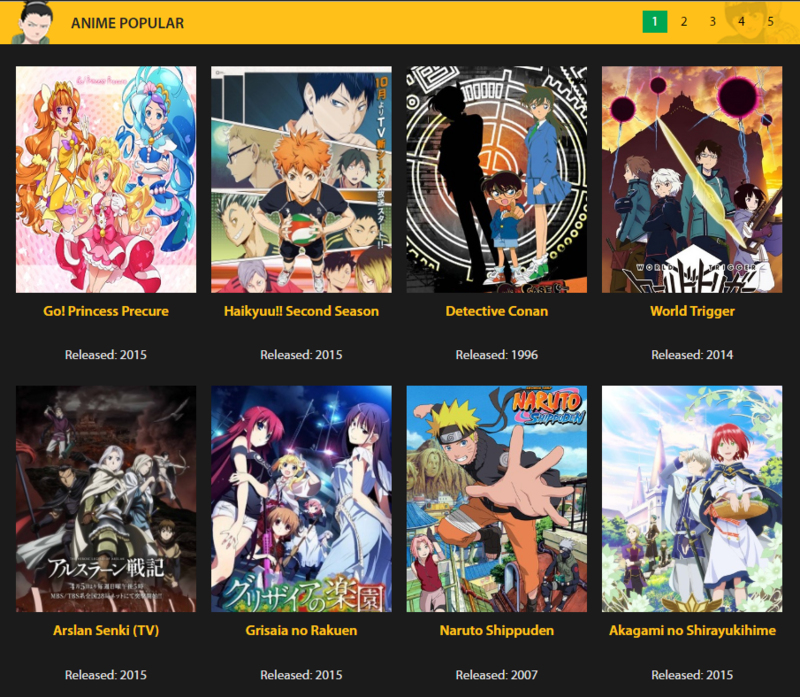 GogoAnime is a free website for watching online and downloading anime with English subtitles or dubbed in English. Users can watch the more popular series including Dragon Ball, Naruto, Fairy Tail, One Piece completely for free. "Since I can't afford Netflix I have to watch Compulsive Gambler here. I like the sub better than the dub. In sub, the feeling s are raw and intense." "animehaven doesnt have subtitles on all their movies and anime shows. gogo has them and you can even choose which language you want the subtitles to be. its a better alternative indeed." "Gogo anime has a lot of ads but if you can get past that it has all the episodes of Gundam 0083 in the dopest quality! I've always wantud to watch this anime"
"AHHHHHHHHH THIS IS WHAT I WAS LOOKING FOR!!! I DON'T WANT TO BE PAYING FOR NUTTIN SO IM WATCHING JOJOS FOR FREEEE"
"I love anime.. hate that I can't understand the language. Finding apps that have dubbed or subbed anime has been a pain for me. Until I found Gogoanime, this has changed the game for me. I can watch any anime and it is dubbed for me!" "Ohaiyo! I've always been a big fan of anime, but when I went off to college, I couldn't torrent the shows I wanted to watch. GogoAnimes was a great solution for me - I was able to watch shows like Eva by streaming them, without having to torrent or use other protocols which may be blocked. This was a real lifesaver!" "I admire this website for being the only website where users can watch anime online unblocked. 9anime has already been down, Pls lord not this one. 🙏"
"I didn't know that GogoAnime also has the download button for most of the anime. So when I checked out English dubbed Pokemon episodes here on site, I immediately downloaded it so I can watch it during vacation without having to wait for the video to buffer. (ya know we have a really weak internet connection)"
"The problem is i cant download it wen i press download it sends me to another page then deletes the other page sending me back to GoGo Anime"
"At first I didn't believe that I can actually watch an English-dubbed anime until my best friend introduced me this site. Pokemon in English dubbbed is actually watchable here and it's available in soooo many episodes!!! I was so surprised when I found this out. Now I can see Pikachu in my freee time!! LOL"
"but this site doesnt have latest seasons like 18,19,and 20,21 "
"GoGoAnime is the number place where i watch anime with english subs or dubbed especially in high quality. What i like about this is that it is free and it always has the latest anime that got released.."
"Gogoanime has proven to be one of the best free streaming sites that I have ever accessed, offering me limitless entertainment in my favorite artistic medium! The plethora of terrific anime options to choose from often leaves me wondering if I'll ever have enough time to watch it all but I'll definitely try my best!" "I'm a huge fan of Neon Genesis Evangelion and go back annually to re-watch my favorite show. I couldn't find a quality site to stream it on, until I found gogoanime. The layout is clean and easy to navigate, and the videos stream in high definition." "I really thought gogoanime wasn't safe until i went to the site and encountered no popups or anything like that plus it has all the anime I like. The only thing that bugs me is the all-black interface but if your willing to let that pass then cool." "The "free" in GoGoAnime isn't exactly free. The site is a revenue stream for whoever runs it. They use ads (some intrusive ads) and redirects that you sometimes happen when dont even click on anything. It also is a portal for malware and viruses to be installed on your system. Don't install anything the ads ask you to. Be safe. I recently just had to reinstall my Windows." "I have had experience with this website and I must say it is a good solution for this problem. 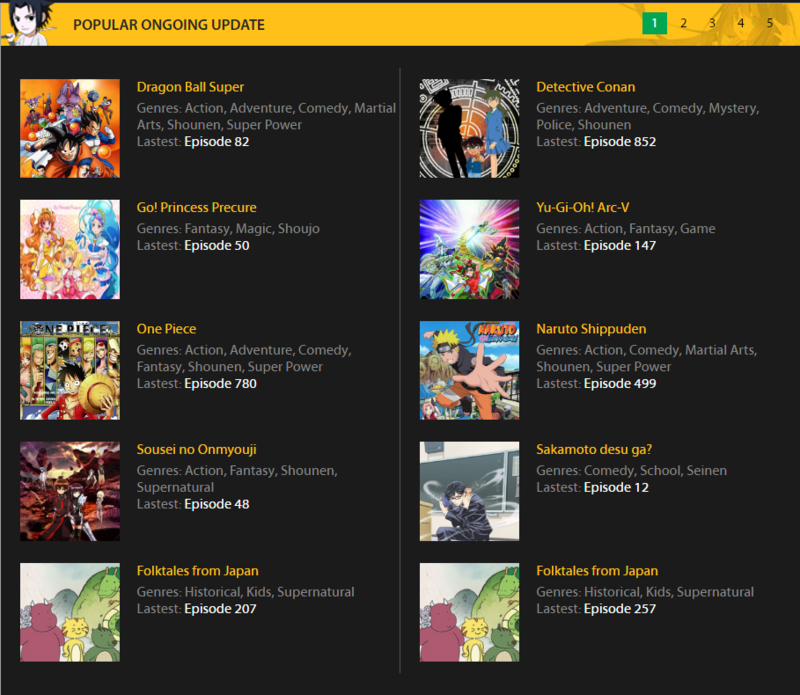 The site offers a wide variety of anime to watch for free. My favorite anime is Hunter X Hunter 2011 and I just so happened to discover the show using GogoAnimes. I used the comment section to communicate with other anime fans and receive recommendations. 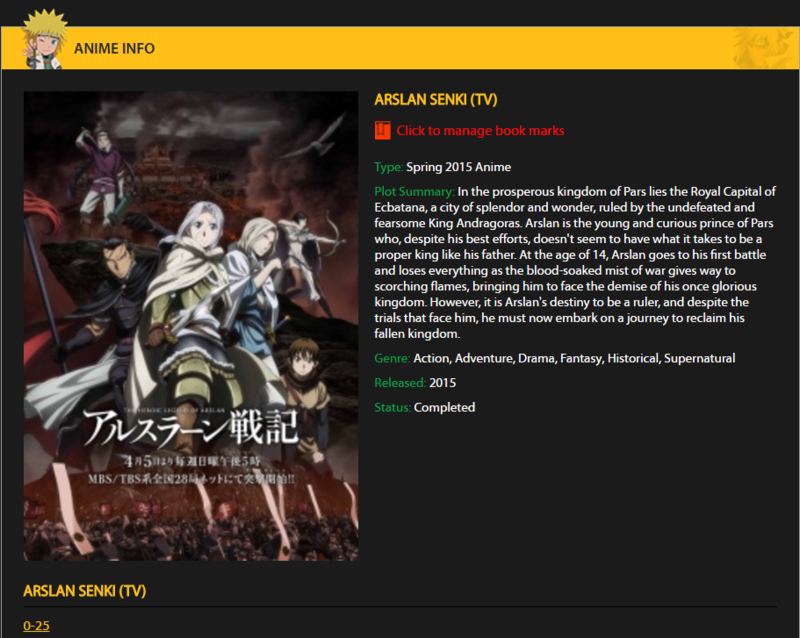 Overall, the site offers a great experience for newcomers and veterans of anime." "there are plenty of bogus gogoanime out there it's hard for me to find the legit one. thansk to this page this gogoanime is really the legit one!" "Keeping up with with anime content can be a lot of work if you do not have a go to source. I was on the hunt and eventually came across Gogoanime. Turns out this source has a lot of content that is easily accessible at a low price." "Gogoanime is full of fun in so many ways. It is easy to keep up with more current shows without having to rely on subtitles. If you're feeling nostalgic, older shows are present as well, and just as amazing the second time around." "I love anime, I just feel like I don't know the best places to find them. I came on here to see if they had any suggestions. I was told to try GogoAnimes. This site is amazing, it has all my favorite anime series in one place." "gogoanime is a good substitute for Kissanime. They have a lot of options if you like dubbed anime. It doesn't have much if you prefer subtitles." "It is one of the sites that I go to whenever Kissanime doesn't have the anime that I want to watch and it is pretty good. There are a bunch of ads but just ignore it and you'll be good."